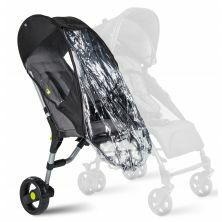 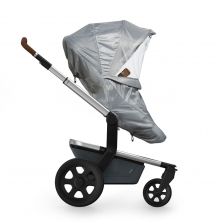 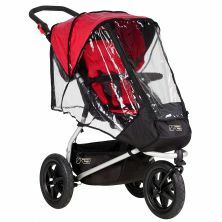 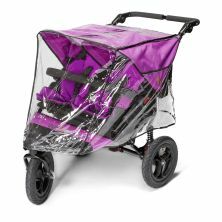 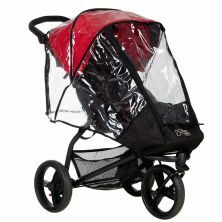 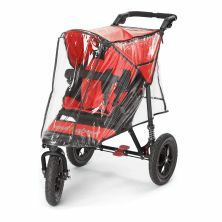 Rain covers are an absolute essential buggy and stroller accessory when it comes to the great British weather, and at Kiddies Kingdom we have you, and your little one, covered. 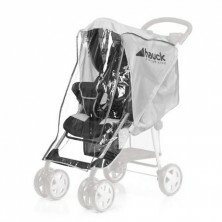 Rain covers keep your child dry, cosy and protected from the wind and rain, whilst still allowing them to see the world (and you to see them, of course). 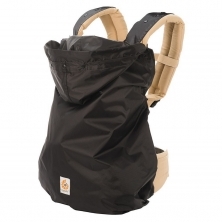 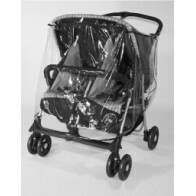 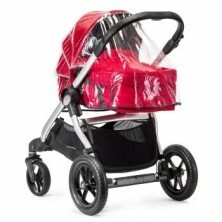 So, whatever your needs or buggy design, we have the perfect pushchair rain cover for you. 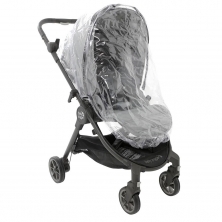 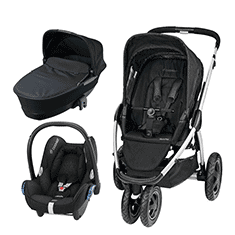 We also stock a large range of other pushchair accessories such as, footmuffs and parasols that will be ideal for keeping your baby safe and warm.